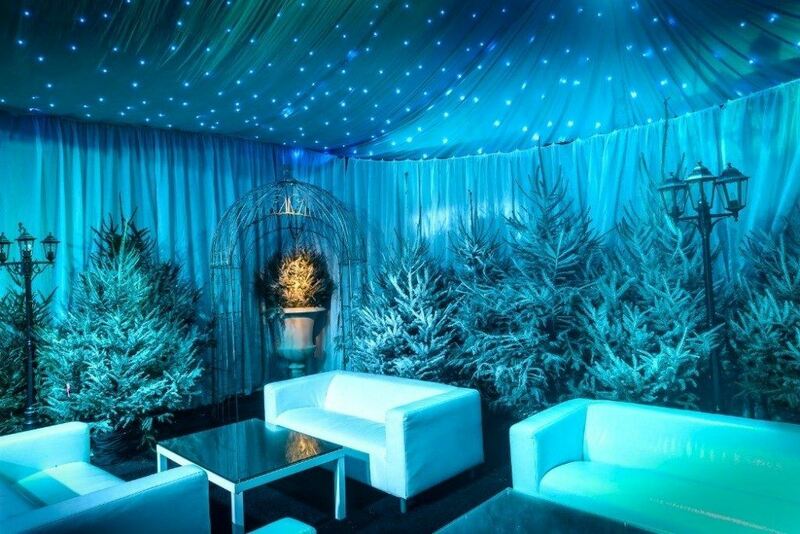 How to make a Christmas party magical - for grownups! How to make a Christmas party magical – for grownups! Can you remember the wonder of Christmas time when you were young? The festive season never seemed more exciting and magical as those days when you still believed in Father Christmas, and didn’t have to lift a finger to get the Christmas dinner ready on time! You knew Christmas was truly on its way when your childhood home would magically transform into a winter wonderland overnight, with the help of lights, glittering decorations, and faux snow that would never come off the windows! Dressing your venue can transport your guests into a whole new world – where epic parties and lifelong memories are created. 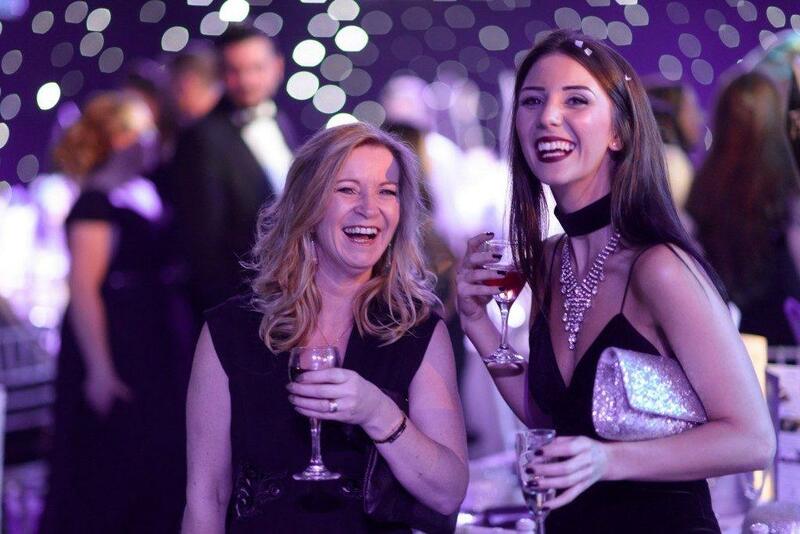 We theme each of our JD Parties events, and create truly magical surroundings by dressing our magnificent venues using themed décor, props, and dazzling stage and lighting effects – all topped off by our professional DJs providing the perfect soundtrack to keep the party rocking. This means that our guests can spend Christmas in New York – without ever leaving Liverpool! Bonus tip: Save the best ‘til last. We curtain off the main arena of our parties, so that when all of our guests have all checked in and enjoyed an arrival drink, we can WOW them with the ‘grand reveal’! One of the joys of being a kid at Christmas was all the little treats and surprises your parents had in store for you. Even over the long winter break from school you’d never be bored, with games, movies, pantomimes and activities to keep you entertained at every turn. Don’t let your Christmas fall flat just because you’re too old for a pantomime! Plan a night of pure, non-stop entertainment, twists and turns, to keep your guests fully engaged and enjoying themselves the whole night through. Our parties start with fabulous shows from a cast of professional singers and dancers – many of whom have performed in West End musicals and television – before we’re on to the main event, where your host for the evening introduces games and competitions to be enjoyed during your meal. 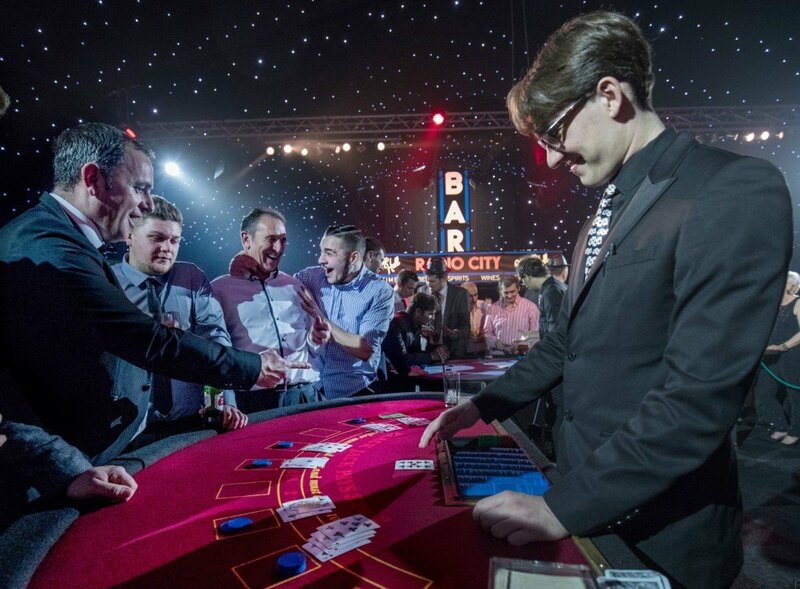 This is all topped off with fairground dodgems and our charity casino, a thrilling night of entertainment all in one venue! Bonus tip: Keep it interactive! 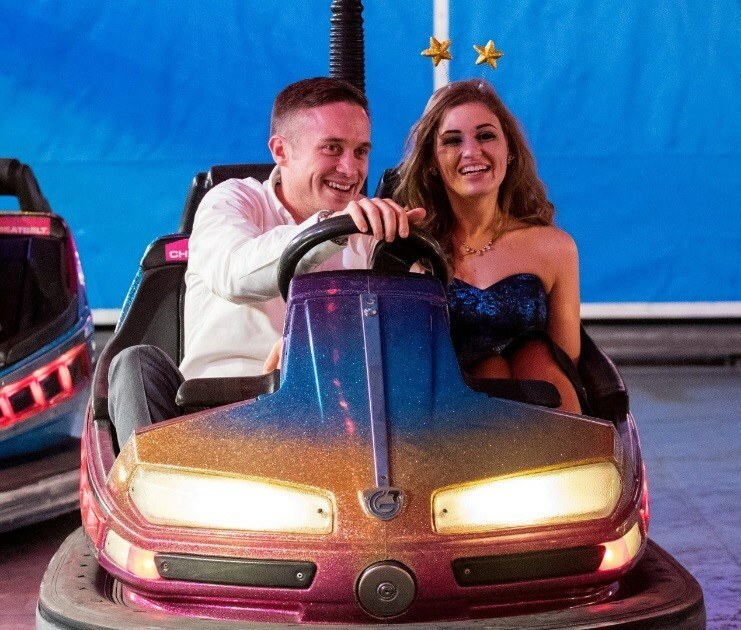 Whether it’s hilarious balloon modelling, casino games, or a dance-off under the stage lights – involving your guests as part of the entertainment helps them make great memories, and even greater selfies! Remember how special you’d feel in your brand new Christmas clothes? The ones your parents wouldn’t let you touch until December 25th, and that would hang proudly on the outside of your wardrobe? The anticipation of feeling special on Christmas morning was almost as exciting as knowing you were going to eat a full Cadbury’s selection box for breakfast! The same should go for your Christmas party outfit as an adult – whether you aim to dress chic, elegant, tailored, casual or full-blown festive with a Christmas jumper that lights up and plays Jingle Bells on repeat. Set a date in your diary and make time to go shopping for your perfect Christmas party ensemble. Whether you go shopping with a circle of friends or just on your own, you’ll feel your excitement levels rise as it all comes together. Bonus tip: Start planning a few weeks in advance, so you have plenty of time to hang up your outfit on the wardrobe and get excited about the ‘big day’ when you finally get to wear it. The best bit about Christmas as a kid was breaking up from school mid-December and having a whole 3 weeks of freedom without a care in the world. You’d stuff your face with chocolate and happily bounce around full of sugar, yet to understand the world of menu planning, present shopping, broken fairy lights and unexpected guests. This is a tough one if you’re hosting a Christmas party – you’ve got a lot on your plate and the pressure is on! Honestly, our best advice would be to channel your inner child, enjoy relaxing in the magical glow of the festive season and hand the whole thing over to JD Parties – we will do all the planning for you! 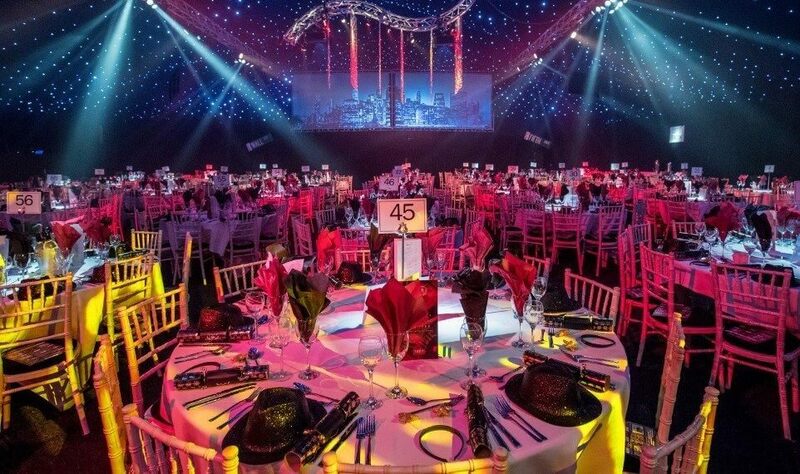 From rehearsing our professional entertainers, building a decorative party wonderland within the venue, sound-checking the DJ, building an in-house casino, and cooking up a stunning perfectly-timed 3 course meal, we’ve got it covered. 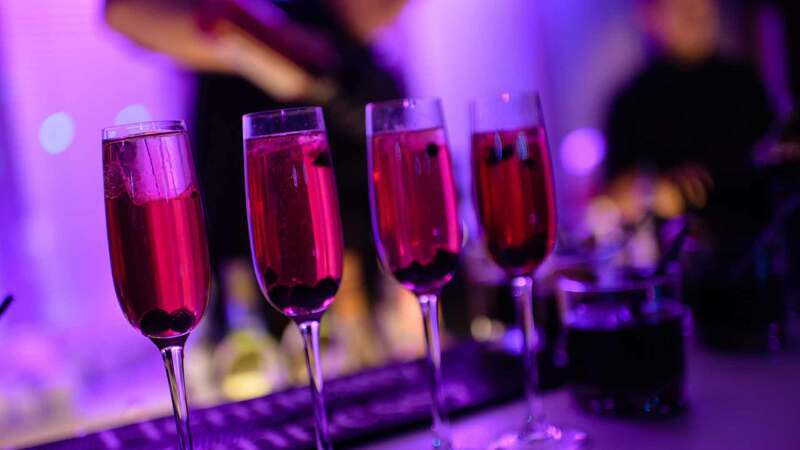 JD Parties can whisk you away to the excitement of New York – and trust us, it’ll be truly amazing.